Kyani Business Builder Pack - Kickstart Your Kyani Business! Now with the NEW range of Kyani Fleuresse skin care! This enhanced pack has all of the super Kyani products that you will want to begin your new business. 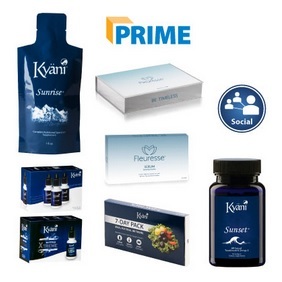 The Kyani Business Builder Pack comes with a complete supply of the Kyani prime products that you want to use for yourself, so that you can personally attest to their wellness benefits. The Business Builder Pack also includes a generous amount of individual sample packets that you can give to potential customers so they can experience the benefits of the Kyani special blend of superfoods and energy boosters for themselves. You also get an entire year of membership in Kyani Prime for free shipping of your orders and exclusive access to the Kyani Digital Suite of dynamic business tools and techniques. After one year, your membership in Kyani Prime will be automatically renewed (unless you choose to cancel) so that you can retain all of the outstanding benefits. The Kyani Business Builder Pack provides you with your personal Kyani new distributor folder that assigns you a lifetime Kyani distributor ID number and a personal web page that will be used by you and your customers. Your Kyani distributor ID number is the way that your commissions will be tracked. With this ID number and Kyani distributor membership, you become the proud owner of your own business. Who ever thought that it could be this easy to fulfill your dream of becoming a financially independent individual? What Comes in the Builder Pack? How Can You Buy the Kyani Business Builder Pack? This pack is available in USA for $599 and in Canada for $785. Some Kyani packs are available in specific international markets. 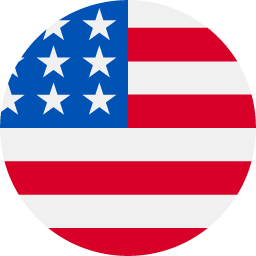 For availability and a price in your local country of residence, click on the button below. After clicking the button below, leave the ‘Placement’ field blank.